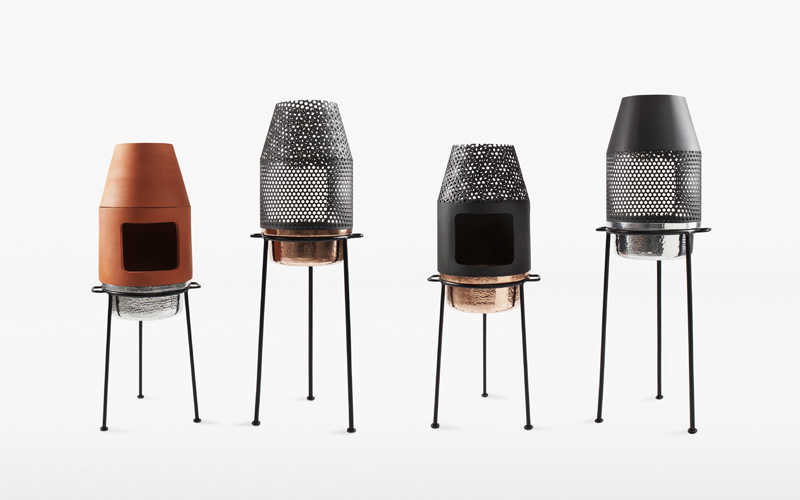 In a society that is increasingly individualistic and where the massive use of technology separates us, we propose an object that uses fire to bring people together. 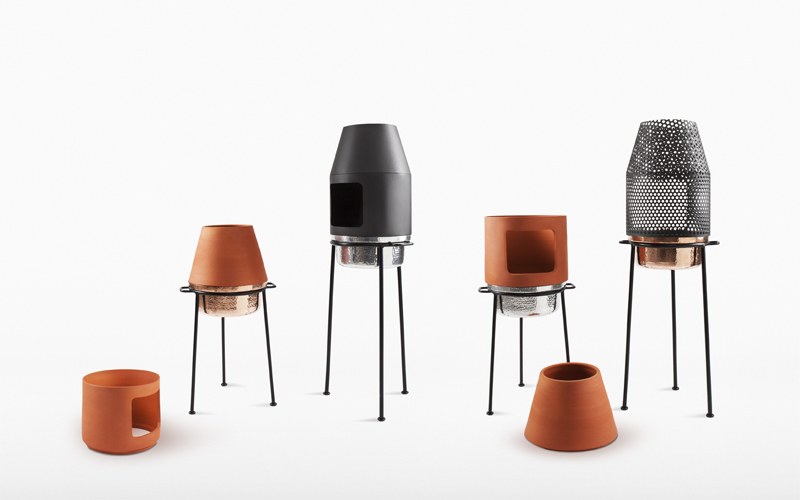 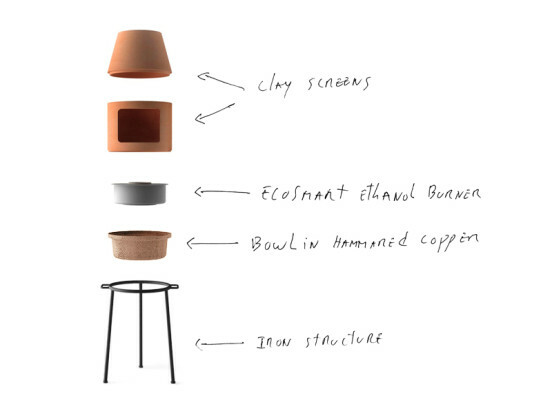 FARO is a small fireplace that can be placed either indoors or outdoors, through the use of an ethanol burner. We want to explore a different way of using this fire source, bringing it closer to the traditional woodstove. 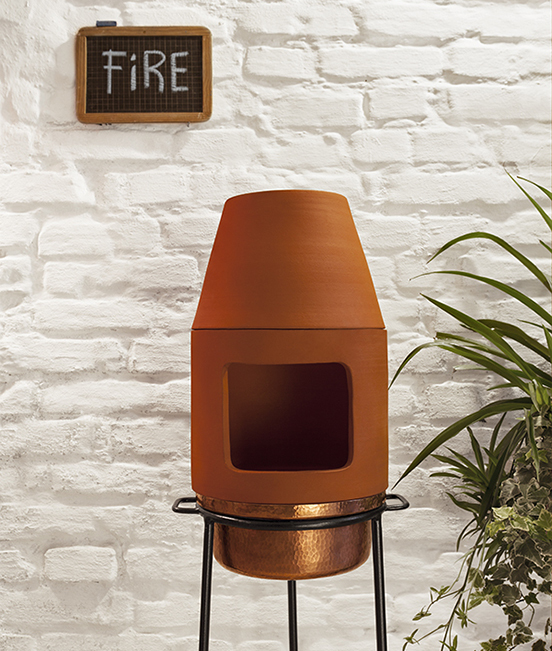 The user may also choose to use wood instead when placing it outdoors.